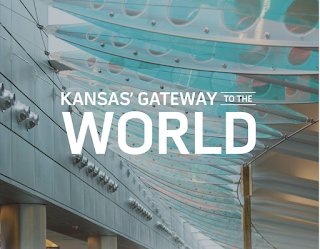 MSE Creative Consulting Blog: Wichita Eisenhower National Airport is Now Open! 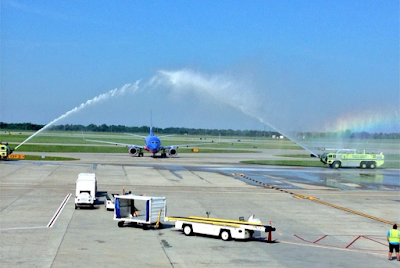 Wichita Eisenhower National Airport is Now Open! 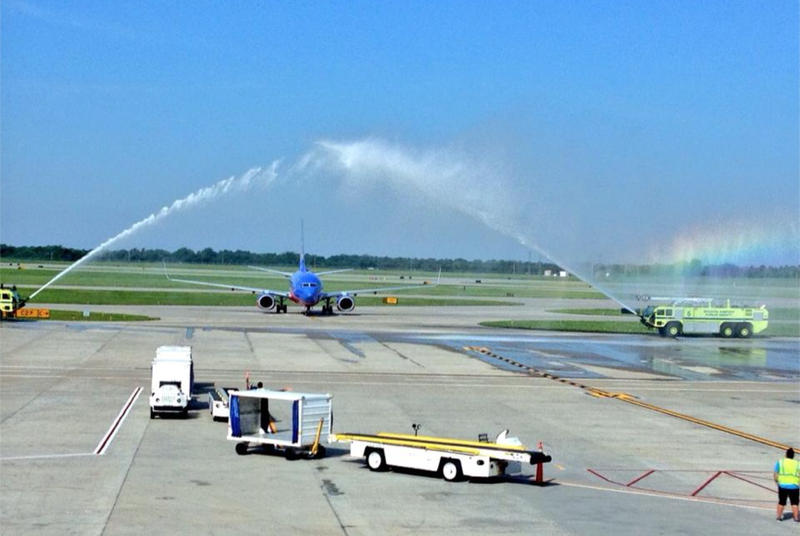 Southwest Flight 498 is the first to arrive (as opposed to arriving last night and being towed over from the old airport terminal) at Wichita Eisenhower National Airport. All of the early morning departures (the first, an American Airlines flight scheduled to depart at 5am) left without an issue. 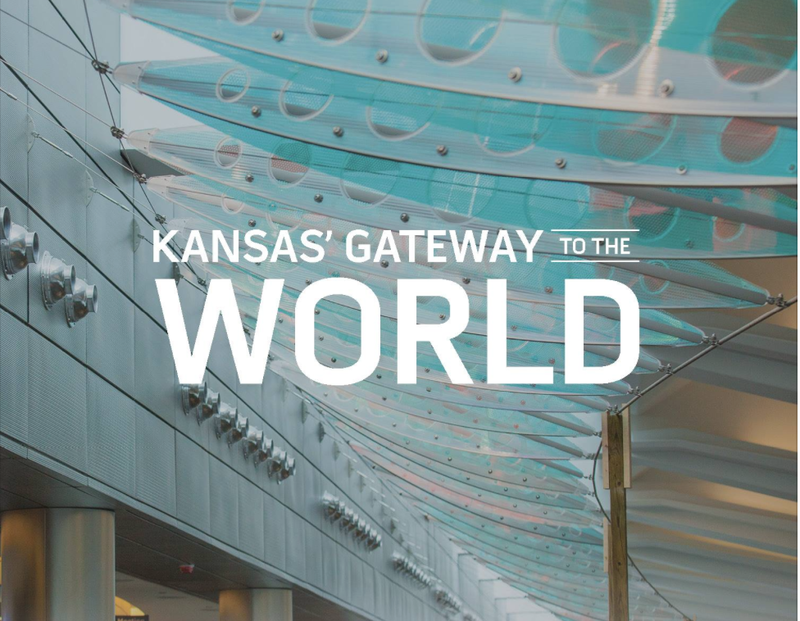 In addition to Southwest, Wichita is served by American, United, Delta and Allegiant Airlines. Come and see us! Tropical Rains On the Way! Want to See Development of Tornado in Time-Lapse?